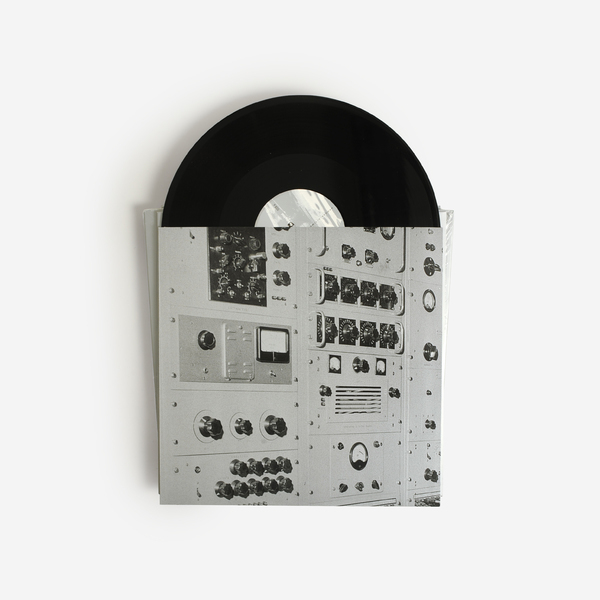 Total find from Die Schachtel - a world premiere of the only archival recordings from a man that contributed so much to the birth and development of electronic music, a self-taught technician and sound engineer at the famous Milan RAI Electronic Music Studio, who was integral to historical works such as John Cage’s ‘Fontana Mix’, Luciano Berio’s ‘Visage’ and Roland Kayn’s earliest ‘Cybernetics’ as well as recordings by Nono, Maderna and Pousseur. The story goes that in 1967 the painter Emilio Vedova was appointed to create an installation for the Italian Pavilion of the Montreal Expo. He came up with the idea of using small glass slides created to reproduce his abstract painting, and then projected on the asymmetrical walls of the Pavilion itself. 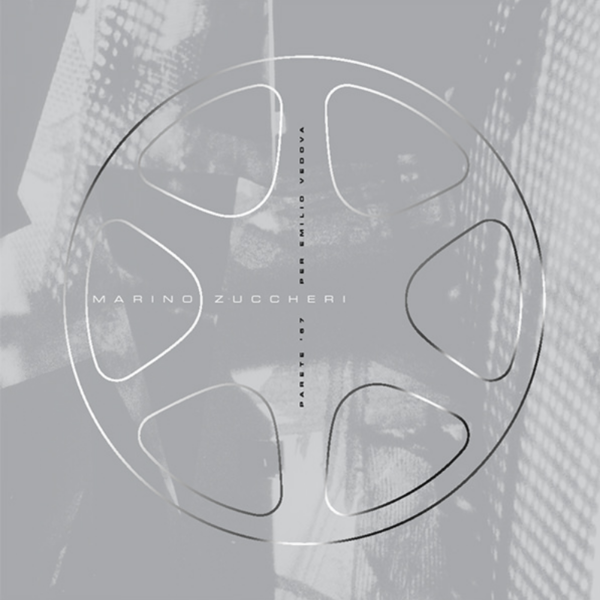 He asked Luigi Nono to compose some electronic music to accompany the work, but Nono had no time and instead suggested to ask Marino Zuccheri. He replied: "I could do something, but keep in mind that I am no composer". 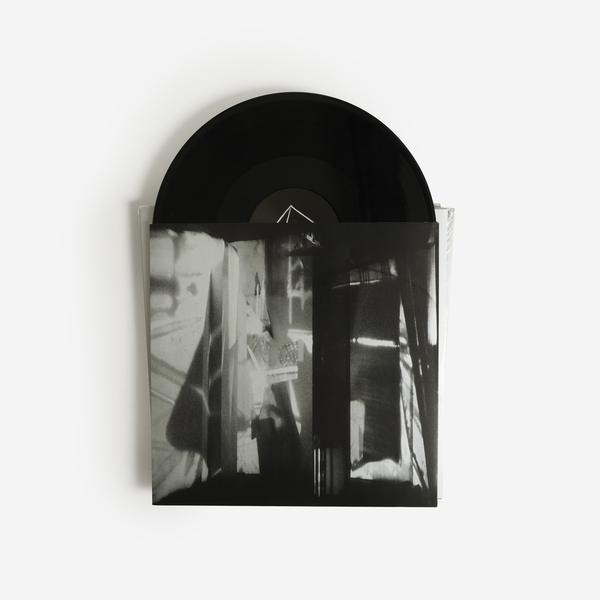 The result is Parete (Wall) 67, a spectacular and intense 30-minute loop of pure and intense electronics, a magmatic cascade of harsh sounds and deep drones, and a fantastic counterpart to the harsh and expressionistic painting of Vedova. As demonstrated on this LP, Zuccheri filled the role remarkably. Firmly rooted in his background as the technical expert of Milan’s enviably well-stocked RAI Studio di Fonologia Musicale - he was the one person who could handle the studio’s tapes, oscillators and unwieldy machines, and would inevitably cross paths with artists with wedges of state funding, but no idea of how to use the gear. 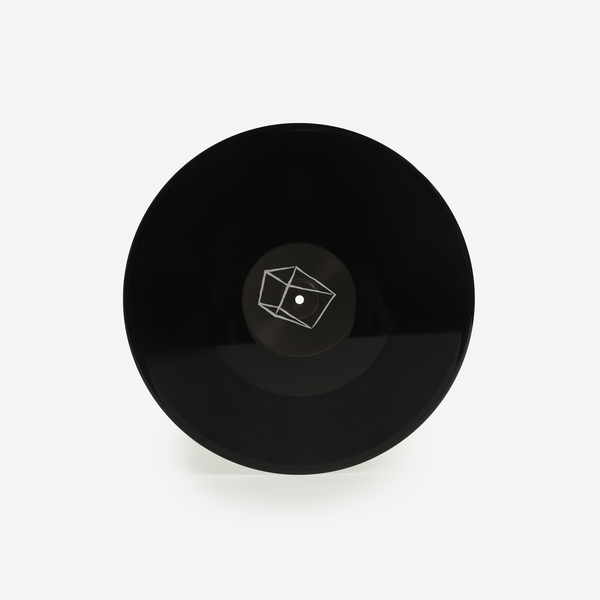 In a classic way familiar to many early electronic recordings, innovation and invention was the preserve of the technician who was often relegated to a credit, rather than a name on top of the LP. 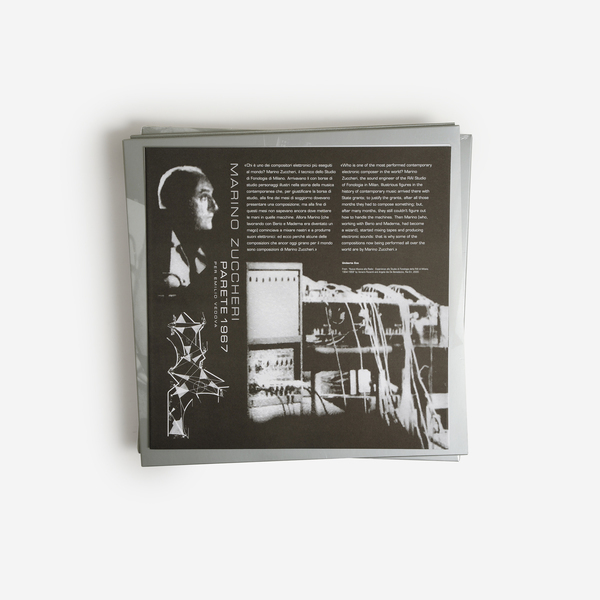 In this sense, Zuccheri’s work on the seminal Fontana Mix and in bringing Roland Kayn’s Cybernetics concepts to light have arguably been overlooked in the history books. But Parete ’67 Per Emilio Vedova remains an odd and crucial artefact of early electronic calculations, reminding us some 50 years later of how the wizard pushed at perceptions of what was possible with early electronics, playing a pivotal role in establishing its parameters and potential. 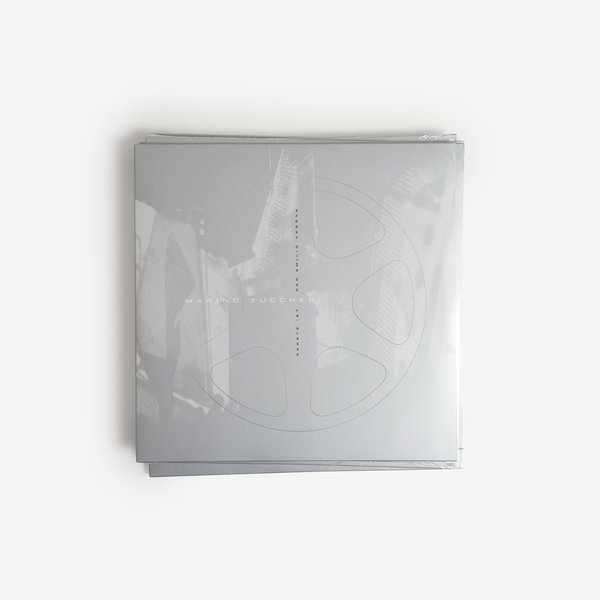 Tankfully we all now get the chance to clasp ears on his spikily probing expression of abstract sensations and dynamics, and rearrange our perceived timelines of early electronic music in accordance. 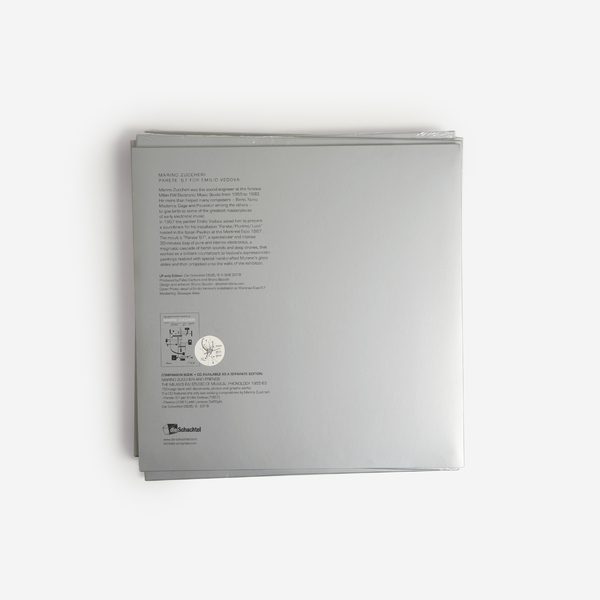 Deluxe silver cover with foil embossing, custom inner sleeve and insert. Edition of 300 copies.